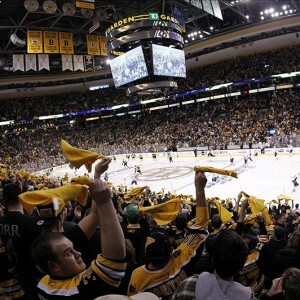 Can The Bruins Reclaim Boston As A Hockey Town? The city of Boston is many things to many people. Historic, resilient, unique and passionate are some of the adjectives those who live in or around the area. This is especially true of their sports teams. The Celtics (founded 1946), Red Sox (1901) and Bruins (1924) have all called Boston home for the better part of almost 70 years. All three franchises have combined for 31 titles including five in the past 11 years. All of them have stared adversity in the face and conquered it. The fans are fervent in their support through thick and thin….most of the time, anyway. Boston is primarily thought of as a baseball town because of the fanfare surrounding the Red Sox. However, Lansdowne Street has felt more like Elm Street recently as the club is plunging to their third last-place finish in the past four seasons within their division. It’s a nightmare that doesn’t seem to end anytime soon. That opens the door for the Bruins to reclaim, even cement, Boston’s place as a hockey town. Missing the playoffs last season brought out copious amounts of frustration amongst the fan base. Most of the changes they wanted, notably the firing of former general manager Peter Chiarelli, they got. Bruins Nation may pale in comparison to fans of the other Boston-area franchises but they sure are fierce. The 2015-16 season for the Bruins will be a telling one as to where the short-term future of the franchise is heading. One thing is for sure: Boston fans will be watching very closely. It is important to recognize how far Boston has come with regards to their hockey club since the first NHL lockout ended in 2005. Between 2005-2007, being a Bruins fan was difficult. In November 2005, club captain and face of the franchise Joe Thornton was traded away for three players who were gone by the summer of 2010. Instability in the front office and behind the bench didn’t help matters much as the franchise slumped to a dismal 29-37-16 record in the 2005-06 season, tied for the fifth-worst point total in the league (74). The next year didn’t get any better for Boston. The addition of big Zdeno Chara in the offseason and playmaker Marc Savard did little to patch up the deficiencies on the blue line. The Bruins allowed the second-most goals (289) in 06-07, highlighted by an embarrassing 10-2 blowout loss to the Toronto Maple Leafs on home ice in January 2007. It was the low point of post-lockout hockey in the city. Bruins fans slowly began to abandon the team with their poor performance. 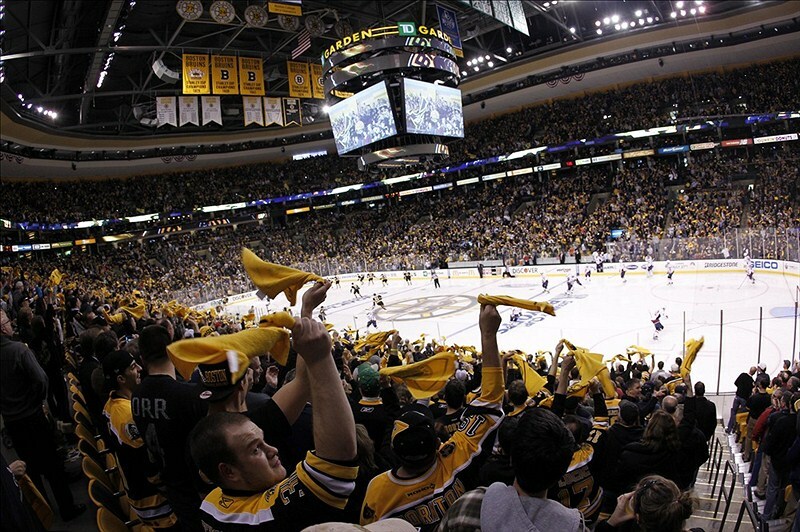 Boston’s average attendance for their 41 home games was ranked 25th in the League (14,764) during the 06-07 campaign. However, the good news was that tickets were on the cheap and fans who wanted to attend were able to snag prime seats on game nights for cheaper than they could imagine. Regardless, it was a dark age in Boston. The Bruins plummeted to the base of the totem pole and were an afterthought in the sports landscape. It was not cool to be a hockey fan around these parts for the better part of three seasons. The resurrection of the Bruins can be simplified in one game. April 19, 2008. Game 6. Boston vs. Montreal. Need I say more? In a series that was expected to be short, the Black and Gold fought tooth and nail to battle back from down 3-1 in the series to force a Game 7 after a thrilling 5-4 victory on home ice. It was the game that officially put Boston back on the hockey map. The 2008-09 season saw average attendance creep over 17,000 and has not dipped below that point since. The Bruins have averaged a sellout each of the last five years thanks to a competitive roster and consistency when it comes to reaching the playoffs. It quickly became one of the hottest tickets in town thanks to the success of the Black and Gold with stability in the front office and behind the bench. The fans have paid to watch a good product…except for last season. The uncertainty in the Boston sports landscape gives the Bruins a chance this season to prove a lot of doubters wrong. Confidence isn’t the highest its been recently with Boston and fans will be watching very closely out of the gates to find out which direction the club is heading in. Was last season merely a blip on the radar or will it be a trend? The last thing the city wants to see is a poor product on the ice or else it could be a very long winter on Causeway Street. Game nights around the Garden are electric with packed bars and a swath of Black and Gold at every corner. A bad team on the ice could make what usually is a hot spot go ice cold pretty quickly. Having experienced both sides of the spectrum, nothing beats a packed, cozy TD Garden when the nights are long and cold in New England. 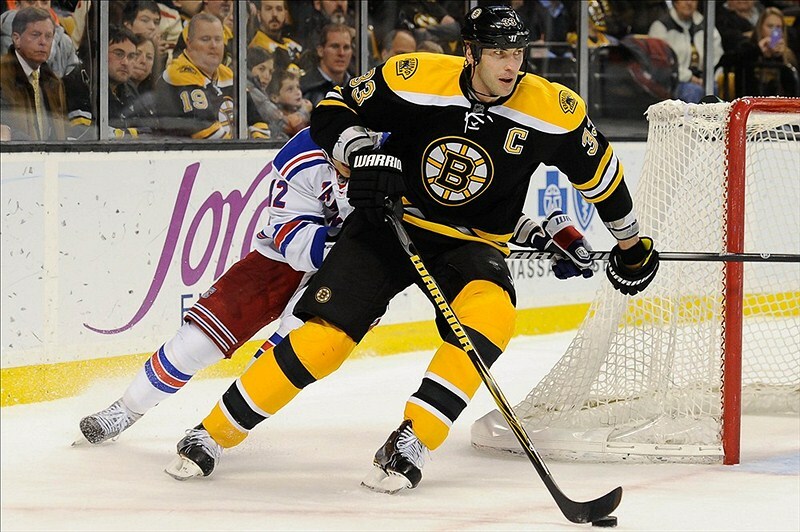 The Boston Bruins have a big season on their hands in terms of fan perception. A bounce back year will do them good and make them serious contenders as top dogs in the Boston sports scene. Anything short of that and it could set them on course for the slippery slope back to irrelevance.